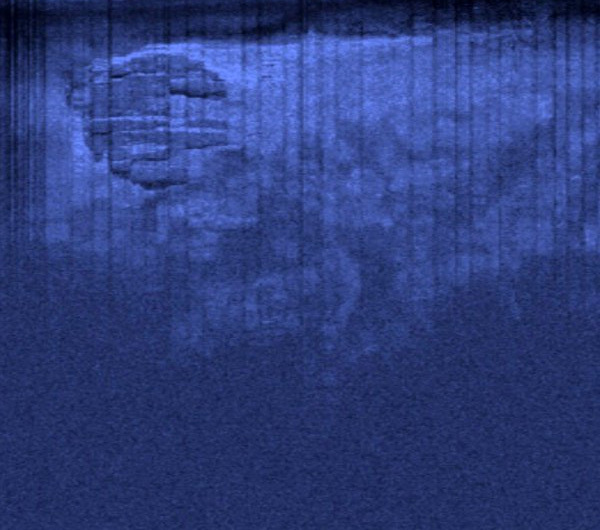 On June 19th the Swedish-based diving company Ocean X Team discovered something unusual on the sonar while they were exploring the Baltic Sea between Sweden and Finland looking for sunken treasures. They found a 197 feet diameter cylinder shaped object at the depth of approximately 275 feet. Much mystery surrounds the object. Peter Lindberg from the Ocean X Team joins us to discuss the details and anomalies of the object. He’ll talk about how the object is giving off electrical interference and disturbing their research gear. Peter provides us with up to date information on their research results and current news. We speculate on what this mysterious object may be. 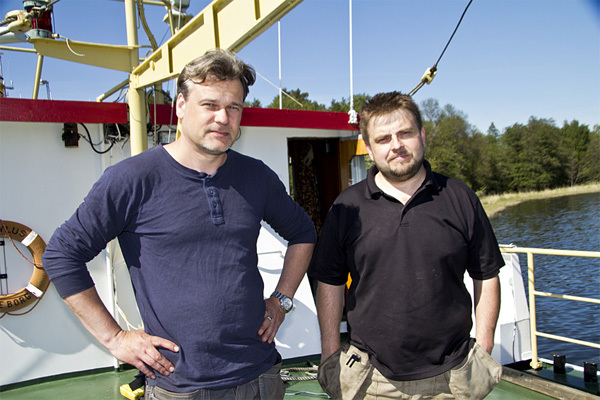 Ocean X Team Update: Baltic Sea Object Emits Mysterious EMP Shield?